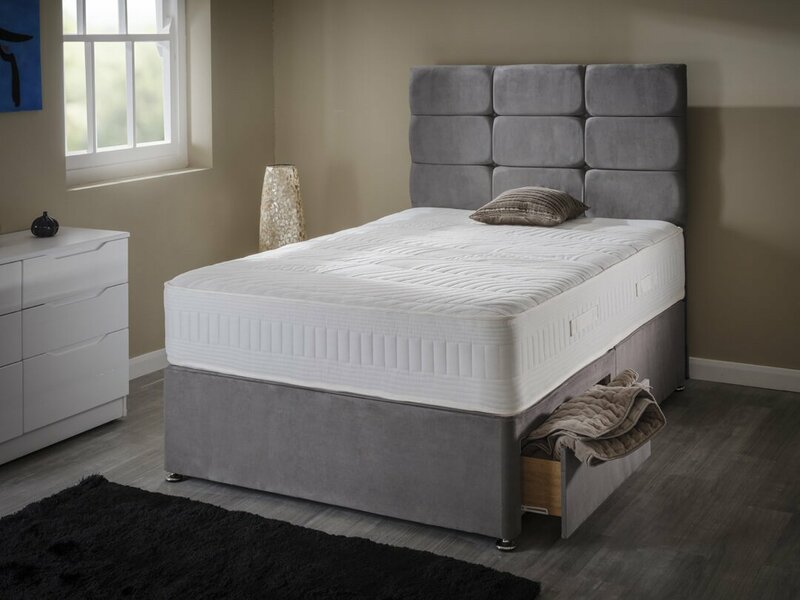 The Topaz is an encapsulated pocket sprung mattress the makes it ideal for those who sleep in a variety of positions. 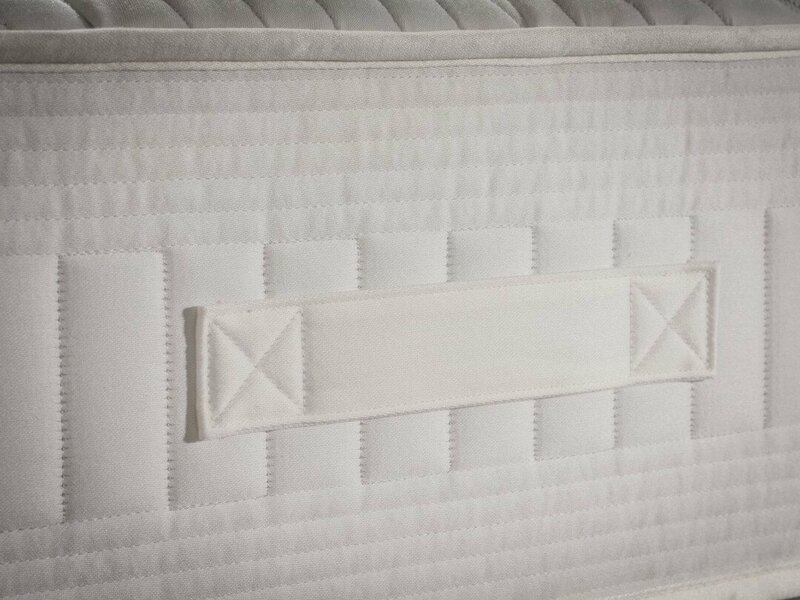 The Topaz mattress has a 3cm layer of Laygel with edge to edge support with a central Pocket Spring System. 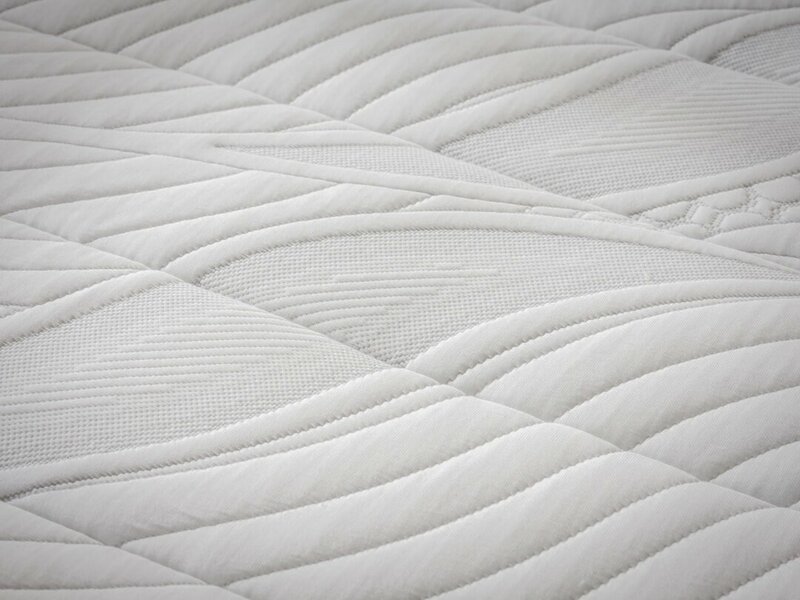 The Laygel layer provides optimum aeration and thermoregulation due to its open cell structure whilst being able to adapt to your body shape and temperature.